Thank you for stopping by. 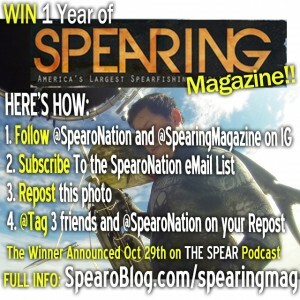 Here are the steps to take to be entered in the drawing for a 1 year subscription to Spearing Magazine. 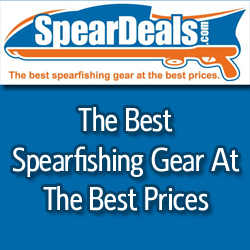 We are doing another SpearoNation Contest! 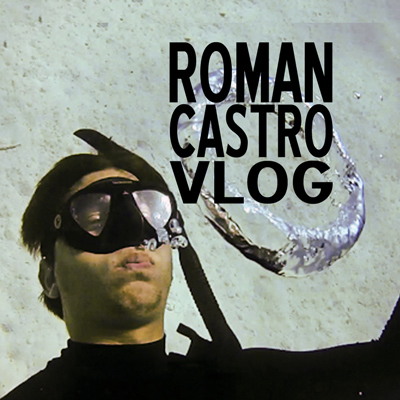 Follow me @SpearoNation and @SpearingMagazine. 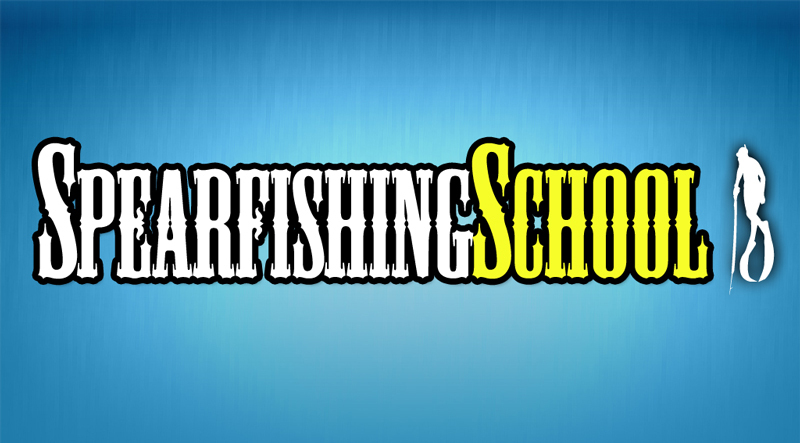 Subscribe to the SpearoNation email list (Use my profile link). Repost this photo and hashtag it with #SpearoNationContest. Tag 3 Friends in the caption of your photo AND make sure to tag me, @SpearoNation. Fine print : Per Instagram rules, we must mention this is in no way sponsored, administered, or associated with Instagram, Inc. By entering, entrants confirm they are 13+ years of age, release Instagram of responsibility, and agree to Instagram’s term of use. Winner Will Be Announced on the October 29th episode of THE SPEAR!! Good luck and thank you for supporting the show!